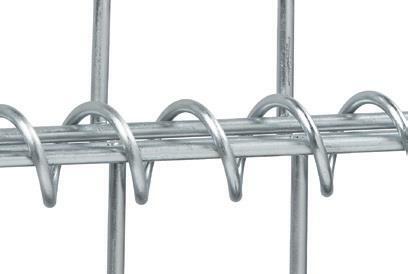 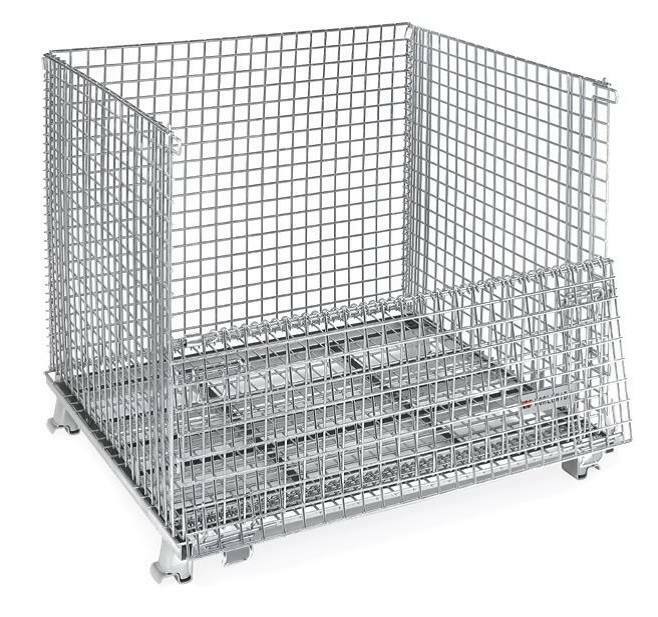 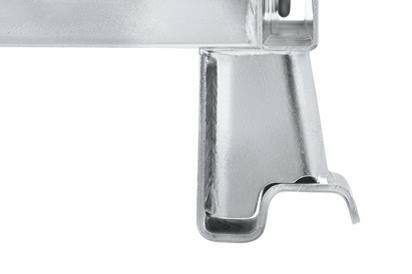 These New Wire Baskets are Precision manufactured to exacting standards; these wire mesh baskets deliver maximum strength, quality and outstanding value. 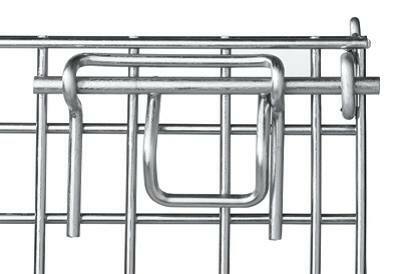 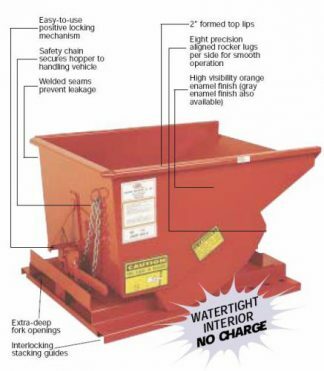 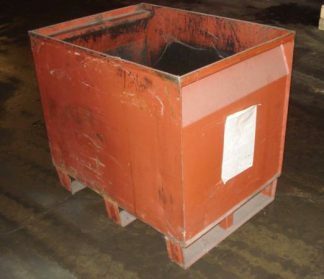 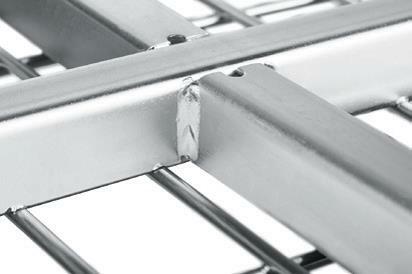 The basket is the #1 selling wire basket used in manufacturing and distribution around the world. 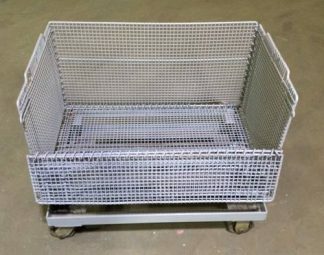 These Wire Baskets are stocked at our Monticello Iowa location.